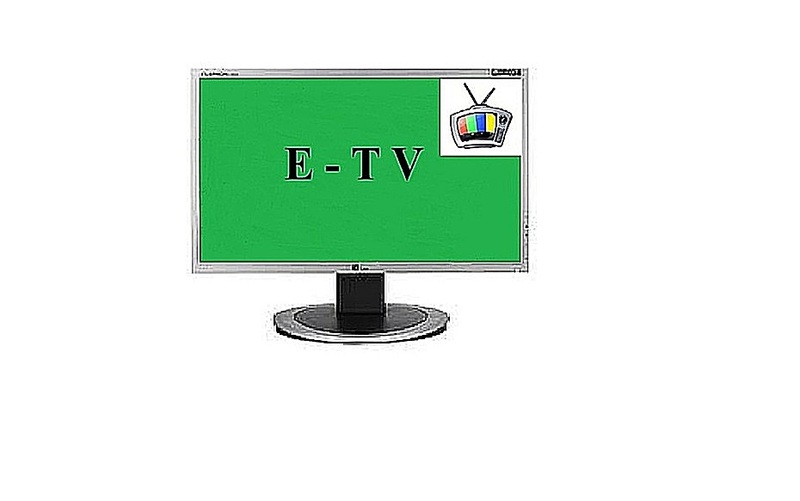 Welcome To E-TV --The Webs Newest Online Television Viewing Platform ! Due to our Host providers Concerns about copyright laws and infringement issues. We can only provide you with Royalty Free entertainment Videos That have a creative commens license on You Tube - Or by owners who give us written signed permission to share or Re-Broadcast Their Videos, movies,shows that are seeking greater exposure. Please Use The Tabs At The Top Of This Page To Browse Through Our Different Generes-THNX. If you are the original Owner of any video content, and are wanting Greater Exposure ON OUR World TV Platform! You may email us at [email protected] and write us a short email letter with your written signed permission for us to re-broadcast your Video Content. And provide us with your You Tube Or Vemo video link. 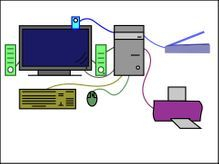 IF we feel that your Video Content is of Good Quality and Sound then we will post it here on our website. Remember To Bookmark This PAGE - Or Save Us To Your Favorites !!!!!!!!!!!!! ETV Has been given written permission to share the following content or it has a Creative Commen' License on YouTube ,so permission has been given to re-share or RE-share the Material. Like & Comment Us On Facebook!